Let Pelican Parts light up your life and your car! Whatever your need, Pelican Parts has got your replacement or upgrade. 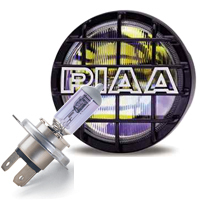 Throughout the years, many manufacturers installed several different types and styles of bulbs in production. We’ve made your search much easier with our newly revamped Replacement & High Performance Lighting section. We are constantly updating this section so be sure to check back!